Little rain last fall in much of Texas means bluebonnets and other early spring wildflowers will not be as impressive as last year’s display, according to the senior botanist at The University of Texas at Austin’s Lady Bird Johnson Wildflower Center. Added to the picture is cold weather that hit many regions, so that the center’s plant conservationists have found little evidence of native wildflowers ready to bloom yet in the Hill Country, North or West Texas. Similar conditions have been reported by others in Tyler County in East Texas, near Corpus Christi, and near Brenham, which had two cold snaps in recent months. A bright spot is that last year’s bumper crop of wildflowers meant more seeds were produced that could come up a year or two down the road with good fall rains. And added rain this spring would boost the growth of bluebonnets already growing in Brenham and elsewhere. 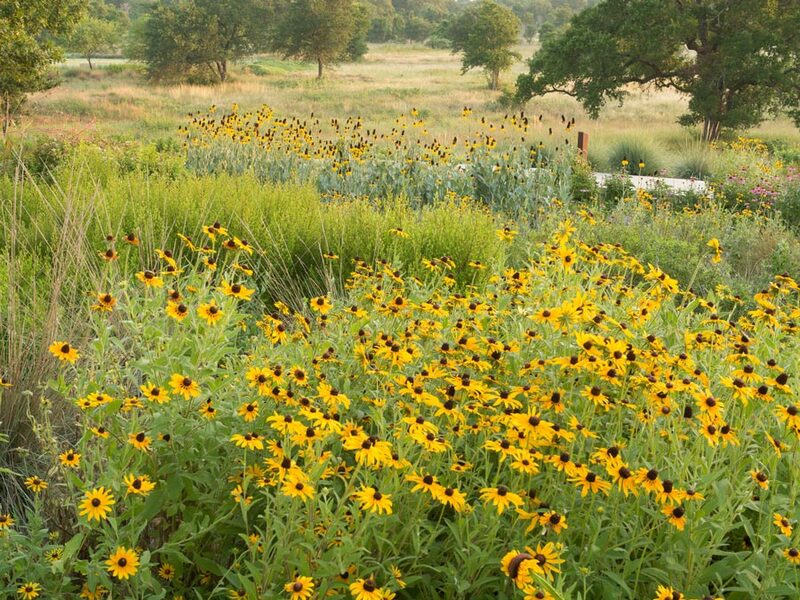 That rain would also provide a shot at a great show of mid- to late-summer bloomers such as Mexican hat, blackfoot daisy and golden tickseed in Central Texas. A few native plants have begun blooming, including: agarita in San Marcos, Mexican plum trees along the San Marcos river and Texas redbud in Austin and the Dallas-Fort Worth area. Botanists from Fort Worth’s Botanical Research Institute of Texas have also reported seeing less showy wildflowers blooming locally, such as autumn sage and tenpetal windflowers. 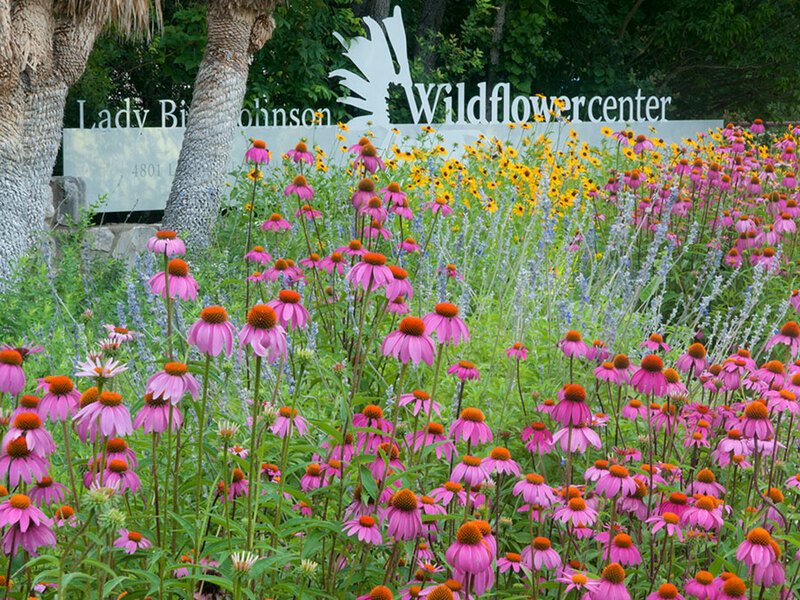 A bumper crop of Texas bluebonnets will be displayed at the Wildflower Center. Bluebonnet rosettes the size of dinner plates are hugging the ground, with a few already producing flower stems and blooms. Center staff will mark peaceful spots for taking bluebonnet photos.